After battling with severe morning sickness at the beginning of her third pregnancy, the Duchess of Cambridge seems to be making a full recovery as she continues with her busy schedule this week. On Tuesday evening she attended the charitable Anna Freud National Centre gala wearing her black Diane Von Furstenberg 'Zarita' lace gown. The next day she stepped out in London for a Place2Be forum, an event which helps to tackle mental health within schools. In contrast to Tuesday night's appearance, Kate cut a more casual figure in a plum tunic dress by Goat Fashion. Kate will join join The Queen, Prince Philip and other royals at the Festival of Remembrance at Royal Albert Hall. The Duchess has attended every Remembrance Sunday event since joining the royal family and we expect to see her commemorating the day. No announcements are made ahead of time regarding those who will be watching the ceremony. The Duchess of Cambridge will visit the Hornsey Road Children's Centre to see valuable family and parental support services. Below are my favorite repliKate finds of the week. 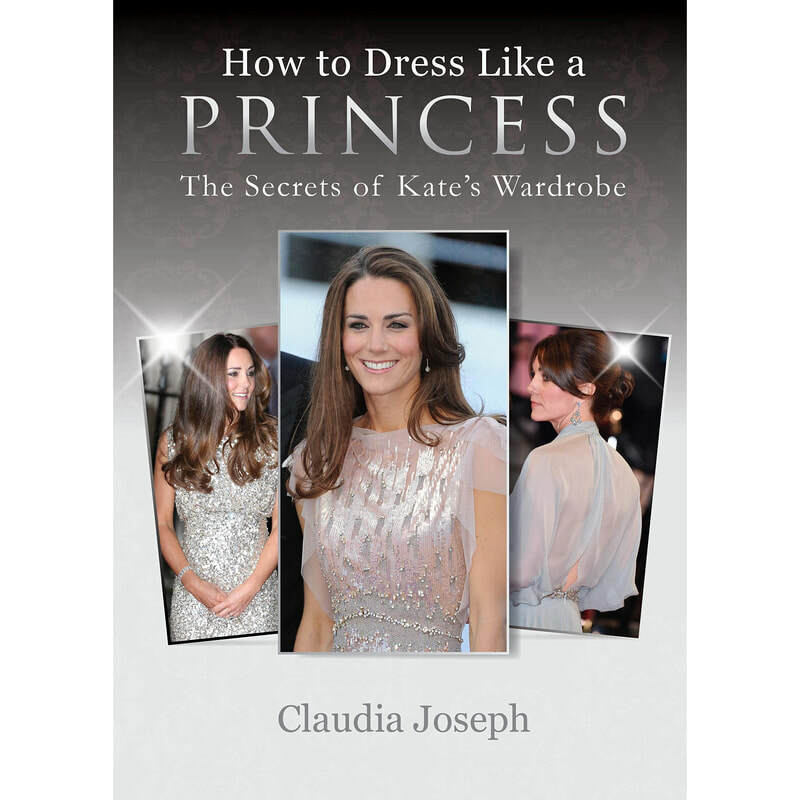 Congratulations S. Lefebvre from France, you have won a copy of Claudia Joseph's How to Dress Like a Princess: The Secrets of Kate’s Wardrobe! For those of you who missed out, you can grab a copy from Amazon for US$17.46. I will be away this weekend and unfortunately I will not be able to bring you all the updates from the Remembrance events. I will do a catch-up post when I get back. I hope you all have a lovely weekend!